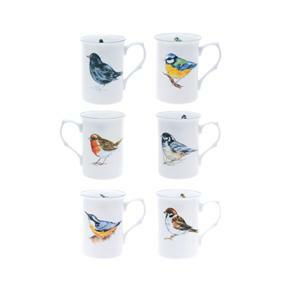 Set of 6 British Birds Bone China Mugs. 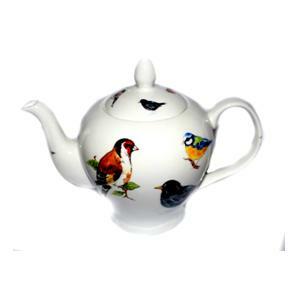 The mugs are decorated by hand in our factory in the heart of the Potteries, Stoke on Trent, Staffordshire. The mugs holds approximately 10 fl oz / 295 ml of liquid. 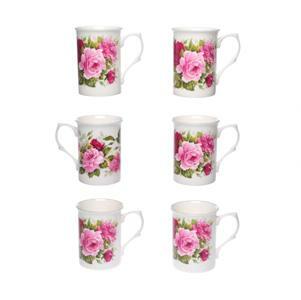 Each mug is back stamped as ‘Kirsty Jayne China, Hand decorated, Staffordshire, England’. 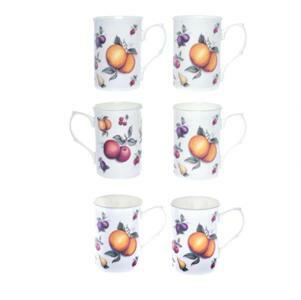 The mugs are great as presents, so come boxed in a Kirsty Jayne China gift box. 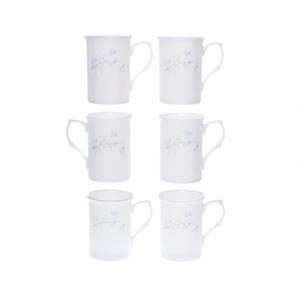 All our dinner and tea ware is dish washer safe, except our hand guilded items in Silver and Gold. 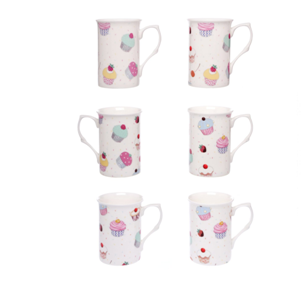 Please note the handle styles of our beakers can vary, but we do aim to keep our images updated.